There is a lot of misunderstanding and wrong teaching about Dance as it pertains to worship. 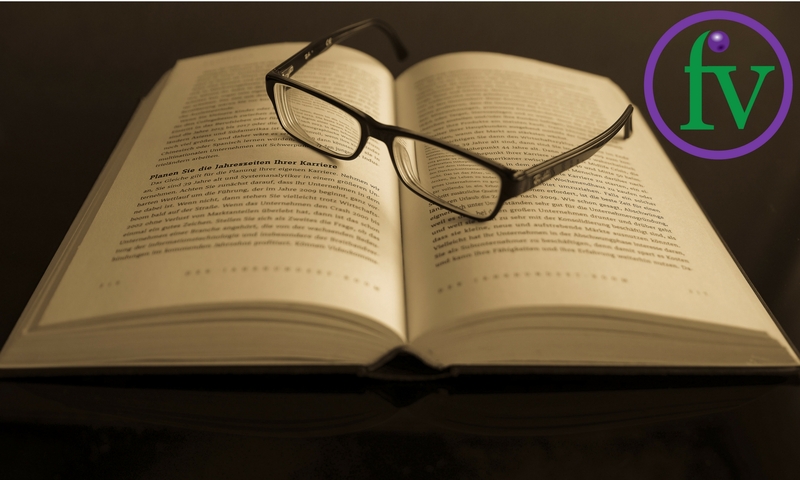 In this class Mary Higgins will go through the Bible and bring a clear teaching with Biblical understanding concerning this topic. 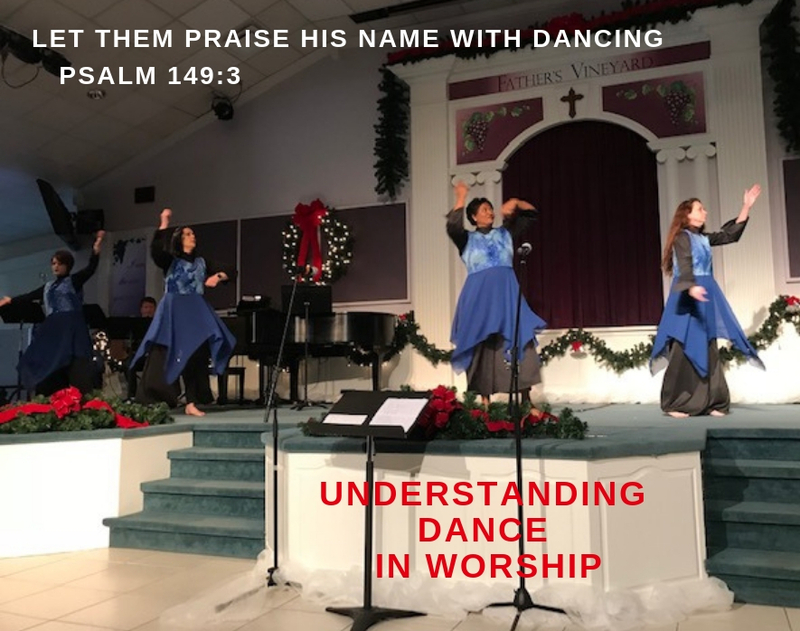 She will show the word meanings of dance from the original language of the scriptures, discuss the invitation to dance, the power of dance and even show in the scriptures that the Lord dances as well. We all know that we can use most anything in a sinful way, therefore we must understand how the bible defines dance and follow that biblical example. We often want to toss out things like dance because of the misuse of it but by doing so, we disallow what the Lord says is a way to praise Him. Psalm 149:3-4 Let them praise His name with dancing and make music to Him with timbrel and harp. 4 For the LORD takes delight in His people; He crowns the humble with victory. We don’t throw away “talking” because gossip and slander is being done. No, we address the proper use of “talking” that comes from the bible and follow that example. This class will bring a biblically balanced teaching that will offer God’s people a fruitful understanding of Dance In Worship. Class starts November 4, 2018 at 9:30am at Father’s Vineyard and will last for 4 weeks. Make plans to join us.